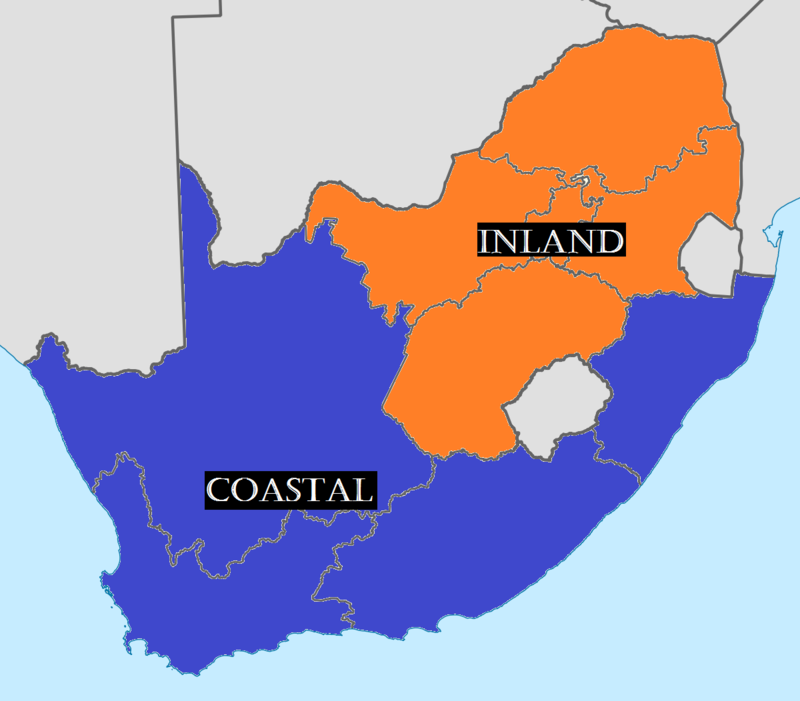 We have divided some of these courses into inland and coastal courses. Visit each section to find the courses and the areas you are interested in. South Africa is one of the most diverse countries in the world; both from a natural and cultural point of view. Despite what the world may perceive South Africa to be like, the people actually get on with each other and we have a bustling economy. Tourism is booming. Everybody travels to South Africa for the wildlife, but one of the draw cards to South Africa should be golf. So often people pigeon hole South Africa as a wildlife destination, but we have some of the best and most complete golf courses and golfing experiences in the entire world. From the thousands of miles of coastline, to the majestic bushveld, South Africa offers up everything to golfers. From links golf, to parklands golf. It is a real golfing treat! Every person should visit South Africa for that reason alone. Soak up the natural beauty, the diverse culture and the wonderful golf courses. 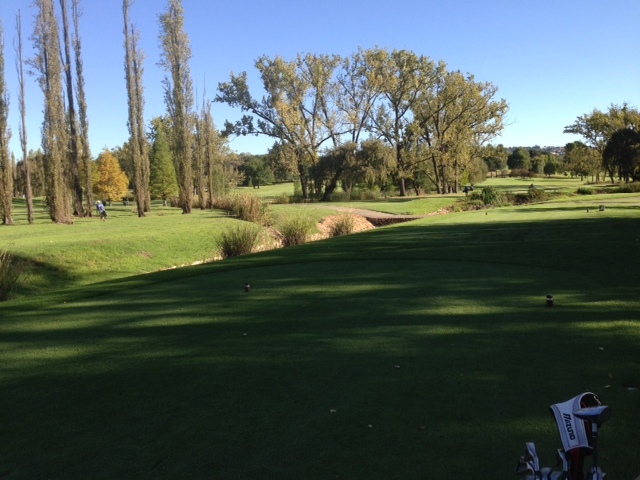 During a regular SOS Golf Tour season we will play on several golf courses across South Africa. As part of a service to people who visit our site we will offer up a series of golf course reviews known as the SOS Golf Tour featured courses section. These are the featured courses we have played on the Sultans of Swing Golf Tour. We have profiled and reviewed each of the featured courses we have played during the year and the guys have given them a score. We are all amateur golfers, so our ratings and scores reflect how we feel as amateurs about these featured Courses. These are opinions, and should you not agree with them, send us your views on out Twitter account, @SOSGolfTour or catch us on Facebook. Under this section we will profile the course, some of its featured holes, what we liked about the featured holes and we will have some pictures of the golf courses too.